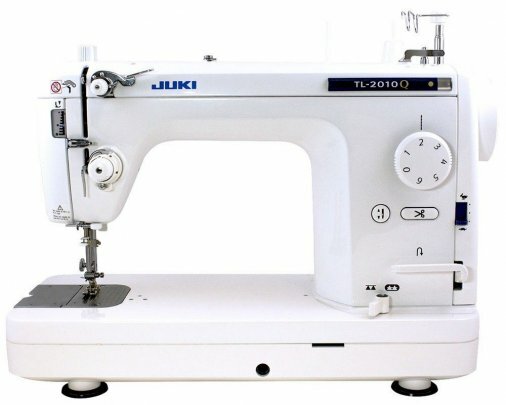 What the difference between the Juki Tl2010 & the Juki 2200 mini? Knee Lifter Lever The knee lifter lever allows you to lift/lower the presser foot without using your hands. The presser foot can be raised as high as 12mm, so that light to heavy weight materials are easily handled in and out of the sewing area with ease.